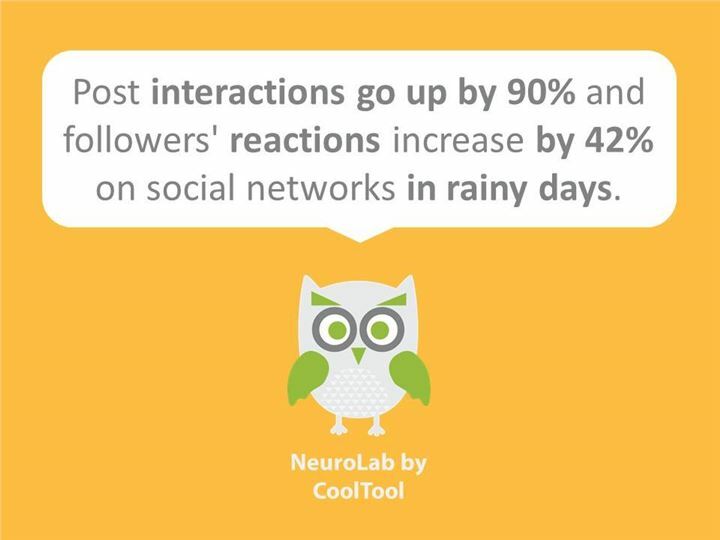 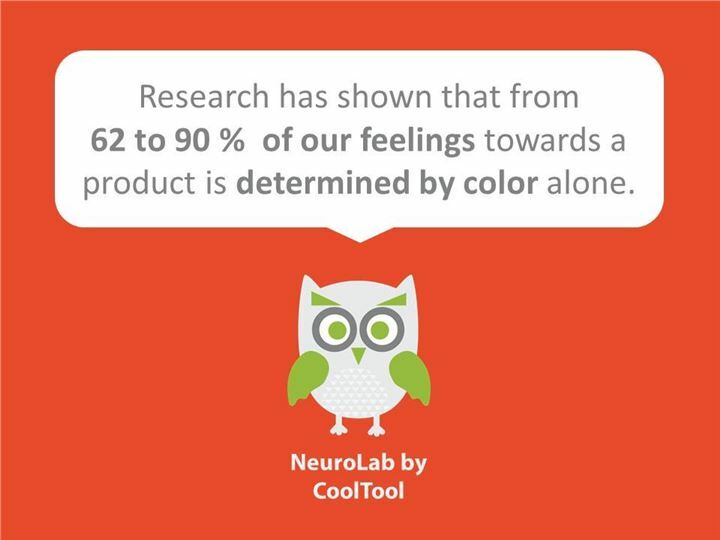 It is the fourth edition of TGIF facts on neuromarketing that we publish only in social networks. 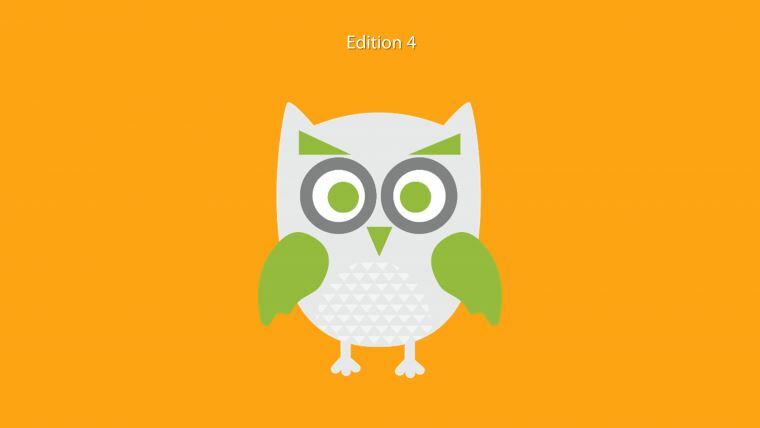 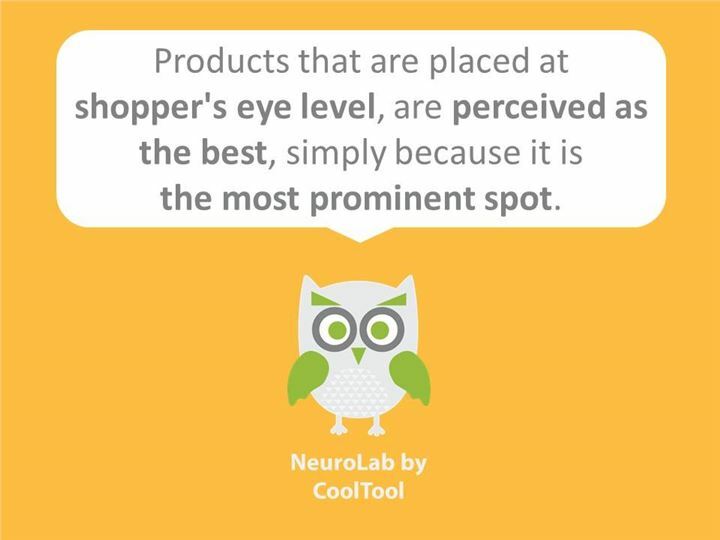 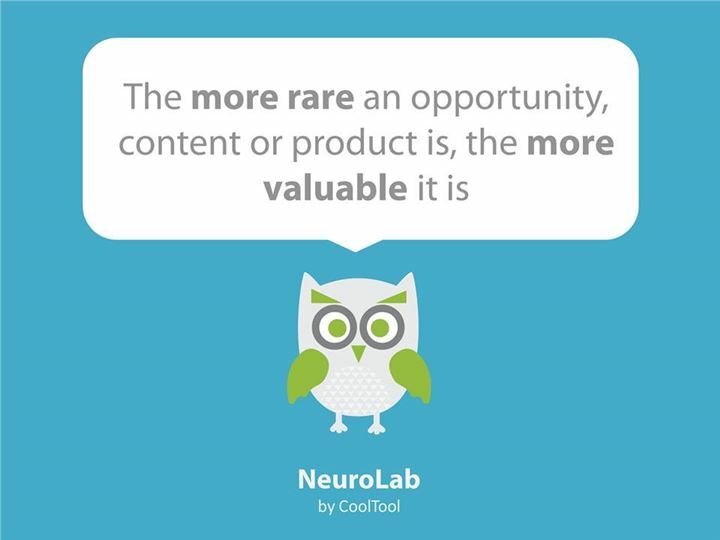 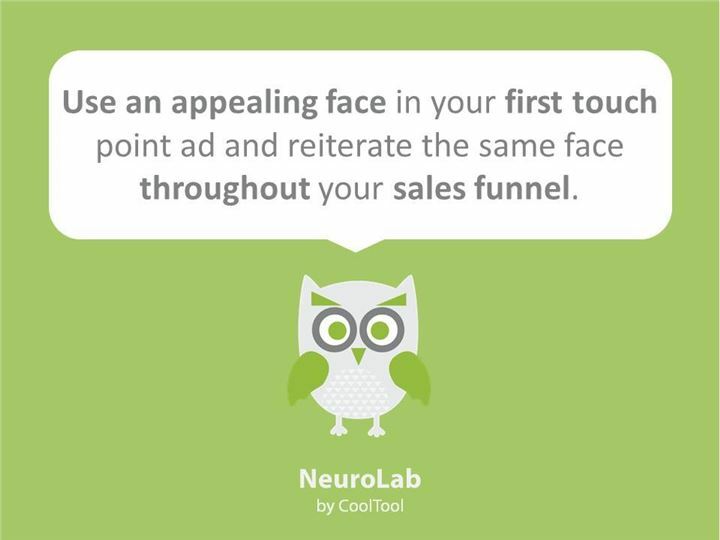 Learn the tricks neuromarketing plays on your brain. 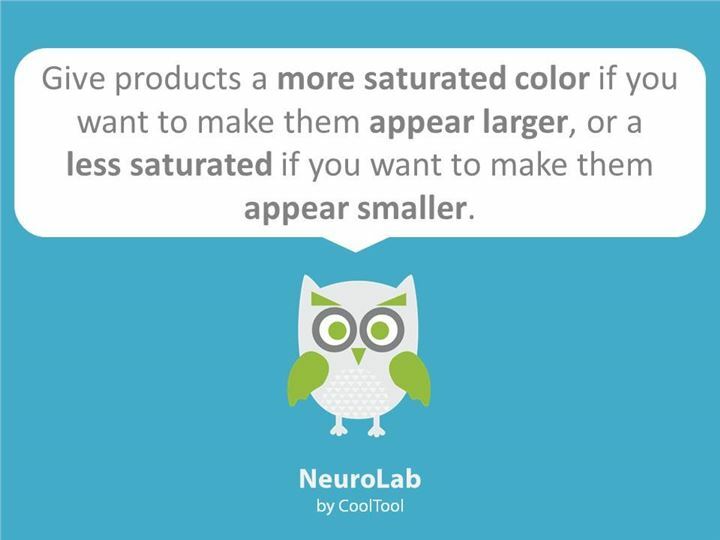 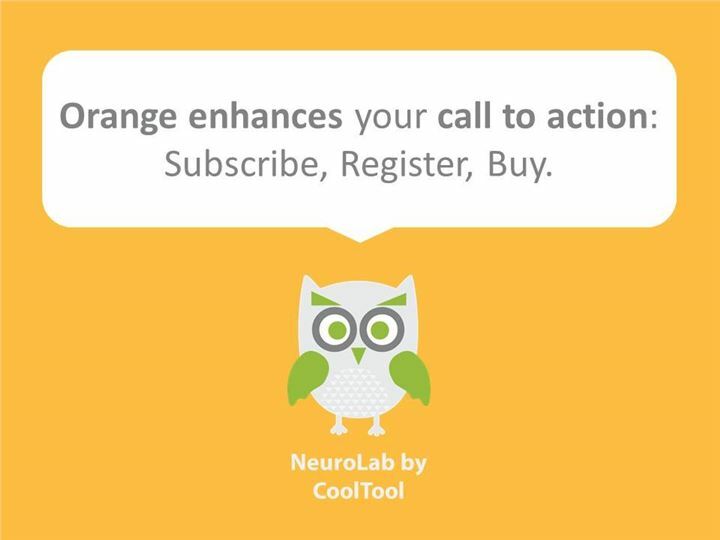 Subscribe to our newsletter to receive all the interesting facts about neuromarketing.